« The Best Museums ever! 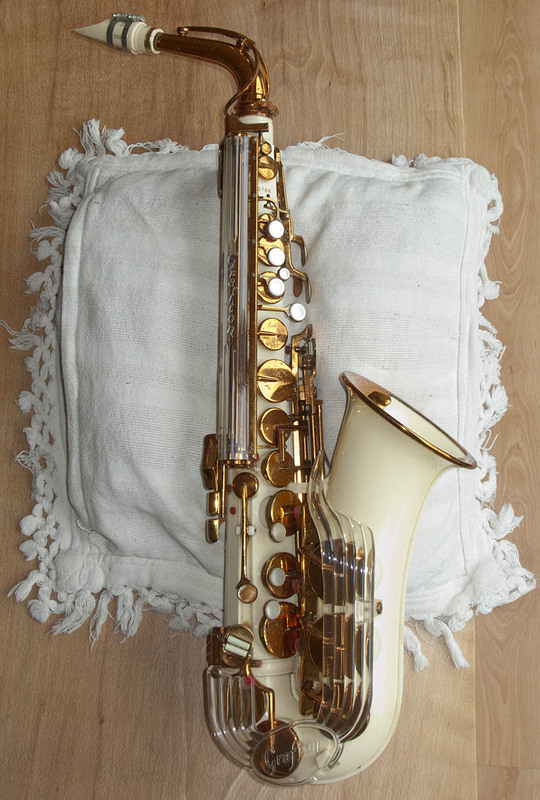 This Post was posted in Saxophones and tagged Grafton. Bookmark the permalink.